Since 1927, Saint Thomas Rutherford Hospital, a part of Ascension, has been committed to physical, emotional and spiritual healing. 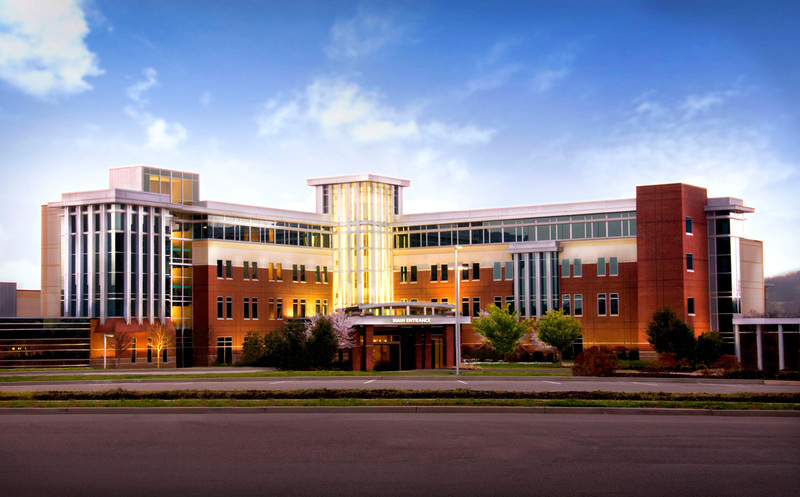 In October of 2010, the hospital opened a new $268 million facility in Murfreesboro, equipped with state-of-the-art technology. 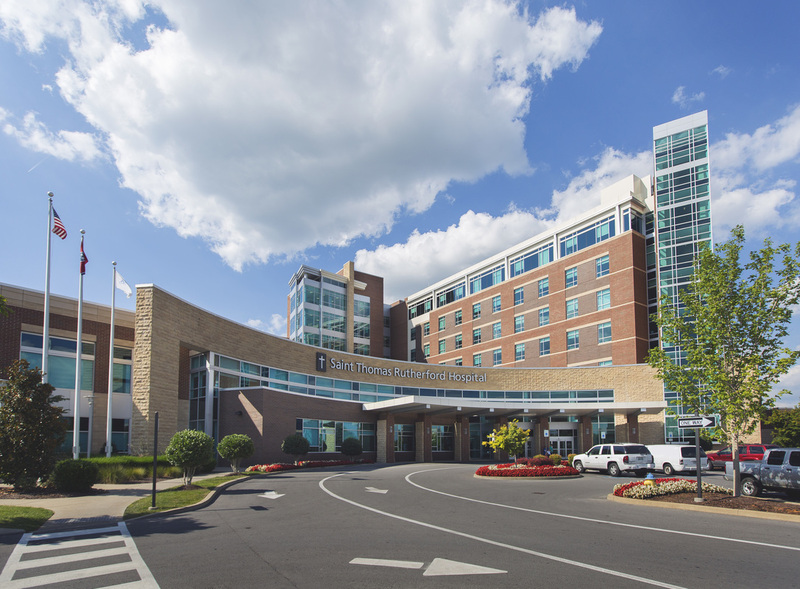 A member of the Saint Thomas Health regional health system, Saint Thomas Rutherford has 286 all-private patient rooms, 1,400 associates and 320 affiliated physicians. For a complete list of services and specialties, visit the Saint Thomas Rutherford website. 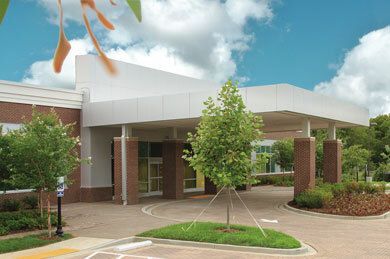 TriStar StoneCrest Medical Center provides complete medical care for adults and children. 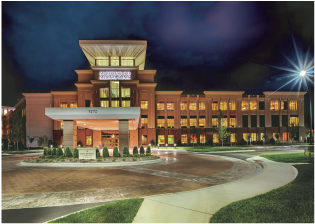 Located in Smyrna, the 109-bed hospital has close to 500 physicians, including more than 45 specialists. Many of the physicians have offices on or near the hospital campus, making care convenient. Murfreesboro Medical Clinic is an independently owned physician clinic which has provided care in Rutherford County for over 60 years. The clinic is comprised of 20+ specialties and has more than 60 physicians on staff. TrustPoint Hospital, located in Murfreesboro, is a state-of-the-art facility providing rehabilitation services and inpatient/outpatient behavioral health services for adults and seniors. It has over 60 affiliated physicians and provides patients with professional and personalized care. For a complete list of services and specialties, visit the TrustPoint Hospital website. The Alvin C. York Campus of the Veterans Affairs Tennessee Valley Healthcare System provides primary care and subspecialty medical, surgical and psychiatric services to veterans. The campus offers long-term rehabilitation and nursing home care, and serves as a VISN 9 resource for the long-term inpatient care of psychiatric patients. For a complete list of services and specialties, visit the Alvin C. York Campus website.